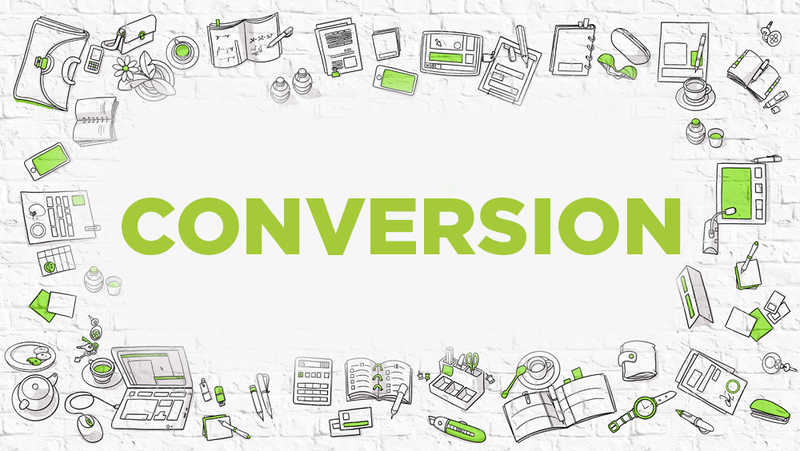 What story does your conversion rate tell? Does it match the number of people who visit your website? You need to rip big from your online marketing in order to grow your business. Well, just about everyone is busy with running a business. However, failing to put any efforts to improve your conversion rate is a recipe for failure. With our simple and practical techniques, you will attract the right number of visitors without necessarily pumping in more money. These methods are proven, tested and confirmed to guide every business into effectively improving their online conversion rates. Arrange your pages and content in a precise order – make your content and pages accessible in a few clicks. A good approach is to keep it no more than 2 to 3 levels deep. Each page should have no more than seven links – for your pages to obtain first ranking in search engine indices; the link navigation must be kept open. In your anchor text, use descriptive keywords to make your site search-friendly. Clear Home and Back buttons will effectively help users navigate your site easily. The scroll button must always remain vertical to reduce too much scrolling. 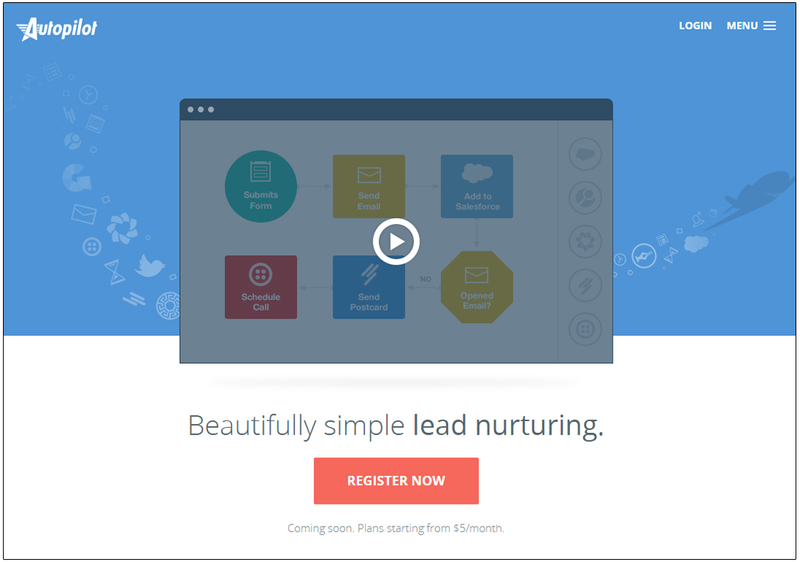 Direct your visitors to key landing pages while focusing on your primary goal. A great user interface and positive user experience are what sets a website above the competition. 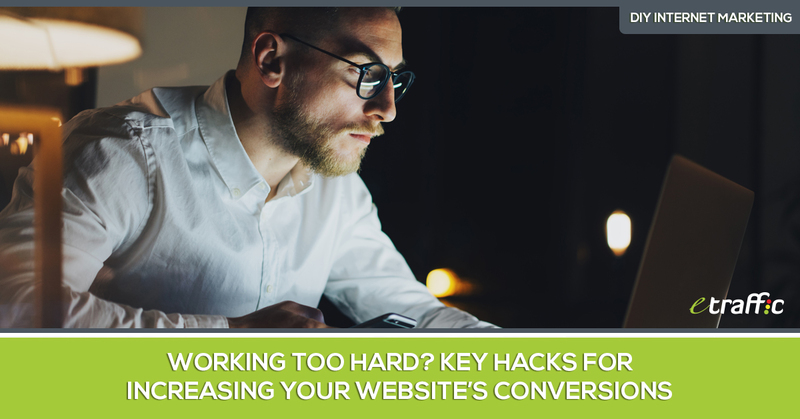 It’s no secret that adopting the above tips will result to an increase in your website’s conversion rate. The answer to improving viewership, lowering bounce rates and increasing your conversions lies in how well you display your content. The use of smartphones has risen tremendously over the years. More than 50% of smartphone owners shop online using their gadgets. 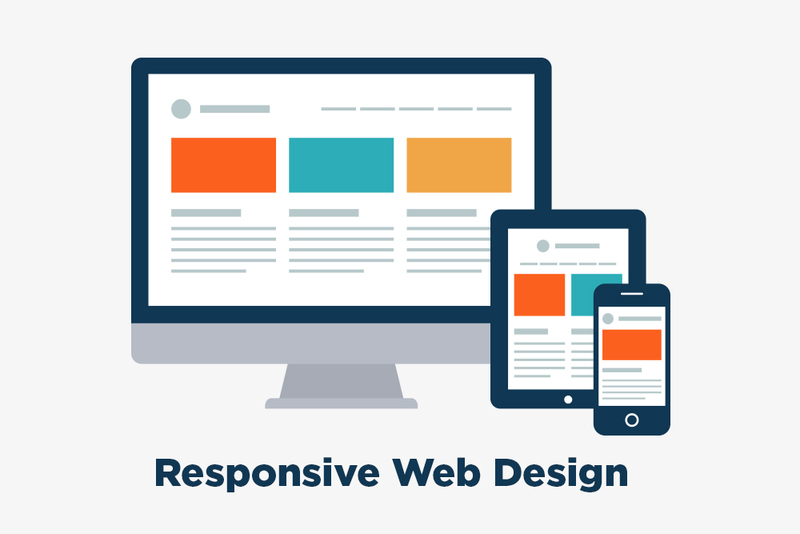 With a responsive design, shopping at your website will just be as simple as picking up the same item from a store. Even better, your busiest client who’s swamped with work at the office can simply make a purchase with just a few clicks. Also, make it easy with only a few steps required for the process and use buttons that stand out from the crowd and prompt your visitors to click. 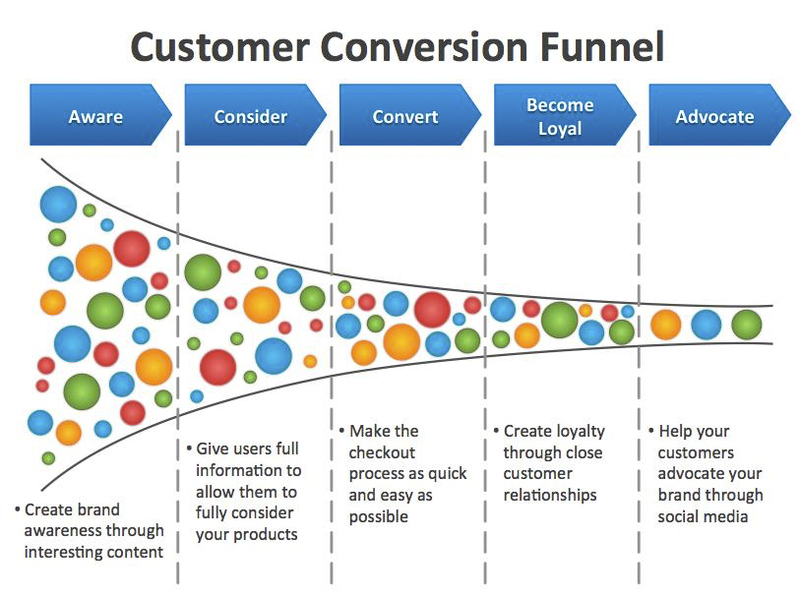 The whole process a consumer undergoes starting with navigating to your site and ultimately converting to a sale is called conversion funnel. Prospective customers don’t stop at just clicking your link and visiting pages. They are a demanding lot that want their questions answered before making a buying decision. Consequently, some businesses try to please and attend to each and every client at once, which proves unsuccessful at creating a strong conversion funnel. Interestingly, Angus Lynch advocates that a business should first work on getting enough traffic, then converting it to customers while maintaining quality user experience ‑ a tactic known as Traffic Shaping. Essentially, Traffic Shaping bridges the performance gap between optimised and non-optimised pages on your site. You want your visitors to easily access the right page. Having a sufficiently clear pathway and prompting your users to tread the right path is key. a) Can you define the objective of the page? b) Does the page have to exist? c) What’s in it for visitors who click the page? d) What solution does the page provide? 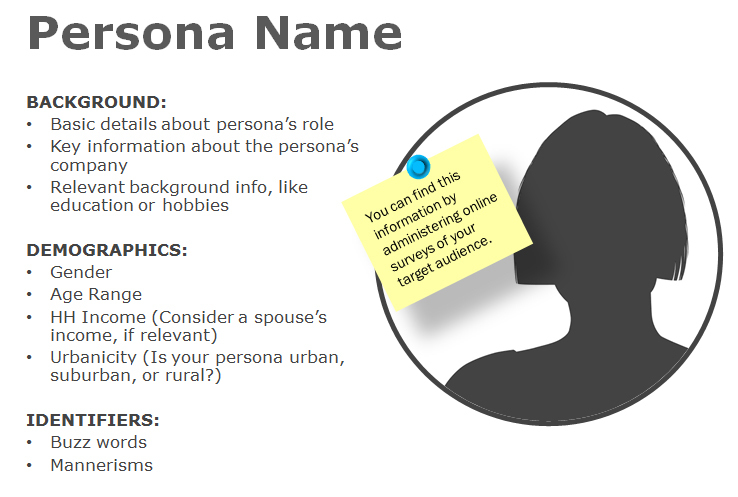 To focus on the right channels and topics for business growth, you need to build buyer personas. Knowing your customers well goes a long way toward sustaining and streamlining your business’ internal systems to match consumer needs. 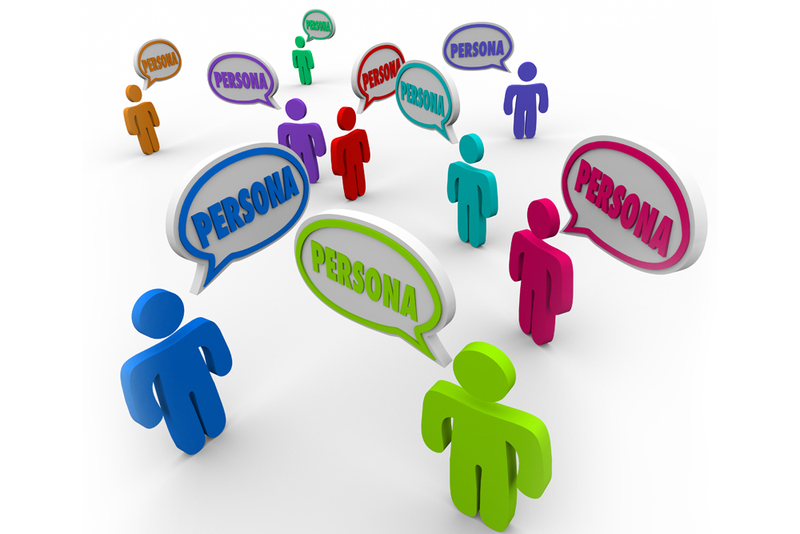 Buyer persona refers to a definite description of your target audience and their problems. Use a consistent baseline language that perfectly resonates with your target audience. You need enough of your customers’ language to reach them and solve their problem thus boosting conversions. Nothing inspires more success in your business than great content. Create informative content that is reader- and search-engine- friendly. Among your marketing strategies, create catchy content with impressive testimonials, talking about the benefits your customers have seen over many years of using your products and services. 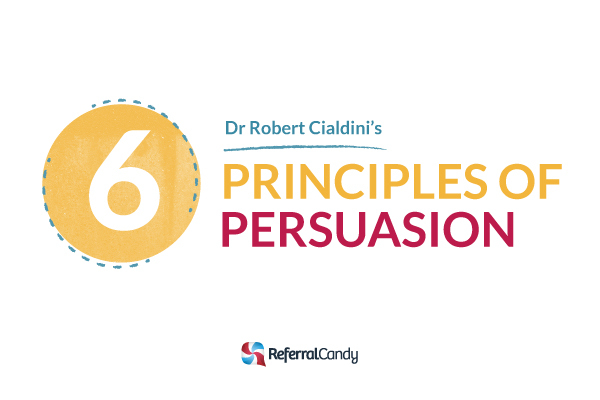 Use compelling words that will move your audience to have them begging to pull out their wallets and buy. Use relevant keywords to create informative content that solves some of your customers’ problems. 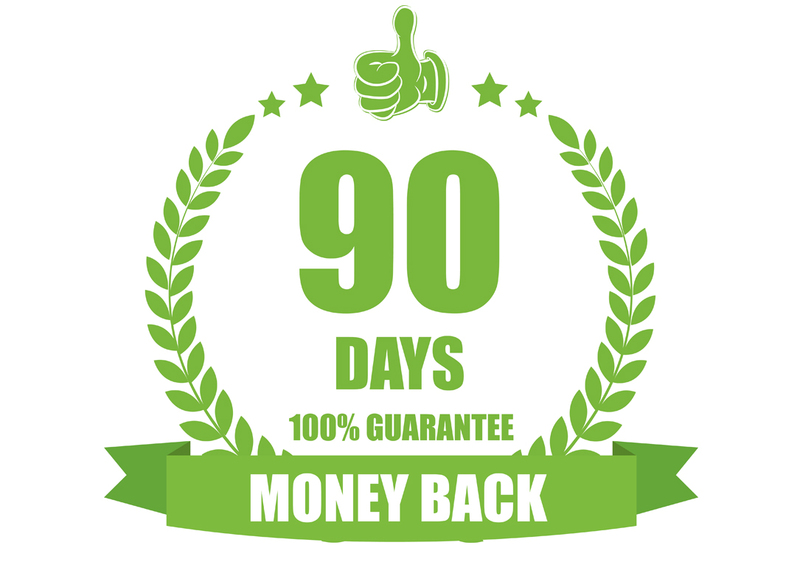 This will maintain a continuous flow of loyal and happy customers to your site. Fresh and educational content will convince your visitors that you truly care about your business. Besides, you’ll be communicating to the search engines about your new content which will ultimately lead to higher rankings. Submit content to authority sites with a link back to your site. Use a language that resonates well with your target audience. Make your pieces easy to scan, digest and understand. Don’t ruin your points with run-on sentences. Instead, use bullets points where necessary to highlight your message. 6. 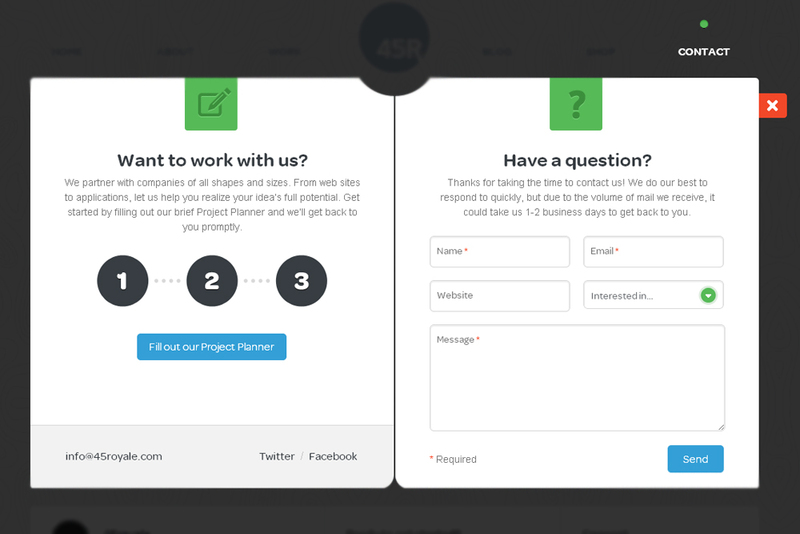 A/B testing: This is one of the best and easiest methods to convert your clicks into customers. A/B testing, sometimes referred to as split testing, is a technique your visitors use while comparing the various options from a webpage to another. They are weighing the strengths of the results of options A and B. For instance, what colour should you use on your Call to Action (CTA) text to hook the readers and compel them into clicking on it? The correct colour reduces bounce rate and increases conversion. For the best outcome, begin by varying the colours on your CTA. Keep an eye on the number of click through you receive on each colour. Using the results, you’ll easily know the right colour buttons that lead to more conversion for your site. Are you looking for CTA that will completely give you an edge over your competitors? A true internet marketer clearly understands the sales process and what it takes to persuade the target audience to take action. Use this creative marketing strategy to get attention quickly. 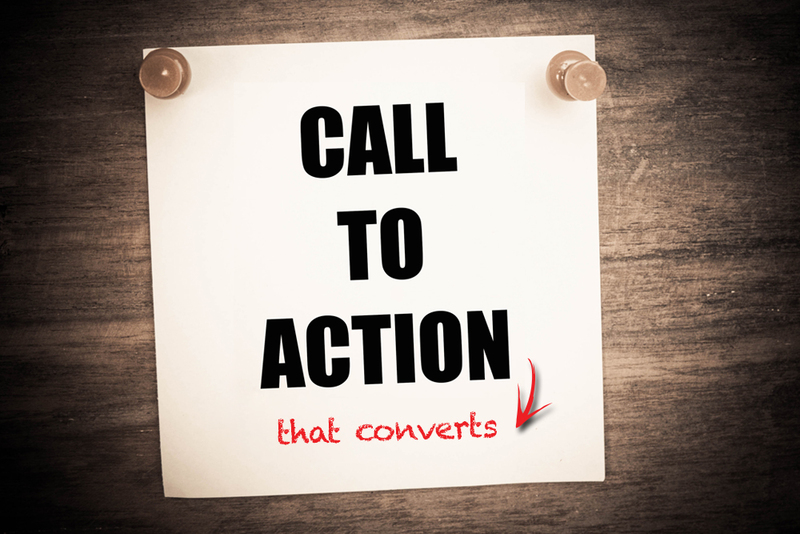 A well written CTA can get instant results! 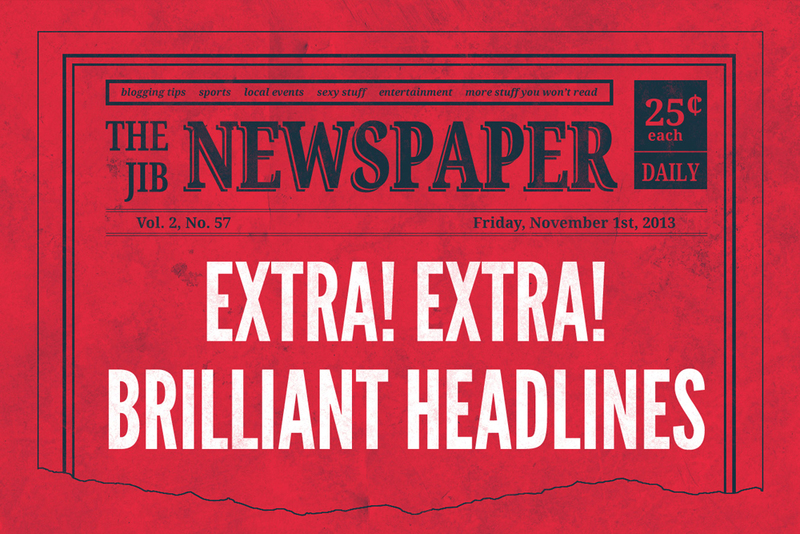 Your headline looks good on your site, but does it convert? That’s the only question that matters. Use simple and clear headings. Paint good pictures with your headings to enable readers to connect with your message. Let your readers see the benefits of reading through your copy right from the heading. The greater the benefits, the greater the conversions; however, don’t overpromise in your heading and under-deliver in your content. Your business suffers because you’ve turned off visitors by having them fill out long lead capture forms. If you’re serious about the success of your business, keep your lead capture forms simple and to the point. Avoid asking too many details! Make it easy for your customers. Use checkboxes and dropdown menus. If you’re not focusing on your main objective, there’s a very good chance your competitors are. Would you like to see your visitors walk away just because you distracted them with additional fields? We don’t enjoy reading long texts. However, our brains are able to digest brand messages via videos instantly. Digital media engage consumers 45 minutes longer than TV. Close to 90% of marketing specialists today, embrace the use of online video to make more sales. Videos are easy to share and search, increasing the chance of better ranking on search engine results for websites using videos. The likelihood of a customer making a purchase is 64% after watching a video, according to a report by Videobrewery. Position your video tutorials as the absolute solution to your customers’ needs and frustrations. Post your video on YouTube with links pointing back to your site. Not only will it boost sales but also improve your ranking on search engines. Does your website have social share icons? 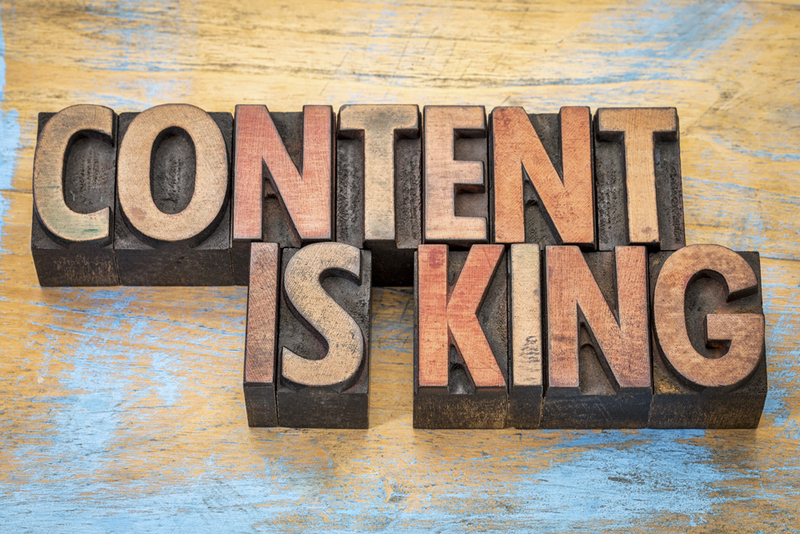 How shareable is your content? Let’s face it, establishing an online presence while working on your brand’s products is not always easy. 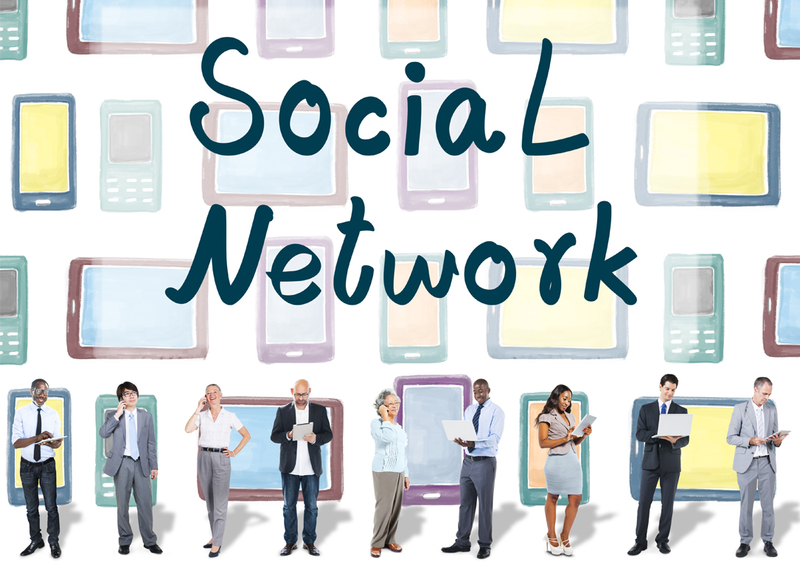 Allow people to log into your site or sign up for your services directly via their social accounts. Simplify the process of buying through your website using social checkout. Allow easy sharing of purchases between customers and social media users on their networks to build trust and increase your customer base. Facebook Ads are best for promoting special deals. They help increase your online visibility and offer useful information about prospective customers. By lowering the risks and pains your customers are likely to encounter, you increase your chances of higher conversion. Customers love a sense of security and control with their hard-earned cash. Therefore, don’t make them regret making a purchase from your site if the results prove otherwise. You customers visit your site for various reasons; some are predictable while others are only known to them. Offer a free sample or trial. This lets your customers know you care about them, which might later lead them to make a purchase. Don’t cut links with the client after picking up an item from your site. Appreciate them via emails. Thank them for choosing to do business with you. Let them know that they have made the right decision. Everyone loves a sense of authority. Therefore, create authority content that stands out from the crowd and gives ideal solutions to your customers’ problems. The more your appear on the first page of major search engines, the more traffic you have, which ultimately leads to better online conversion rates. Use these 13 techniques to make sure you maintain a solid online presence so your customers can always find you anytime.